Swimming pool lights server two purposes. One is to keep the party going after the sun has set and the other is to see "what the heck" might be lurking in the pool at night. Whether you turn on your inground or above ground pool lights, use floating candles, or some fun floating LED disco lights, each of them light up the pool differently. There are lots of different ways to light up your swimming pool with floating pool lights. Did you know that light up beach balls and light up balloons are inexpensive ways to make a big impact with a small budget? 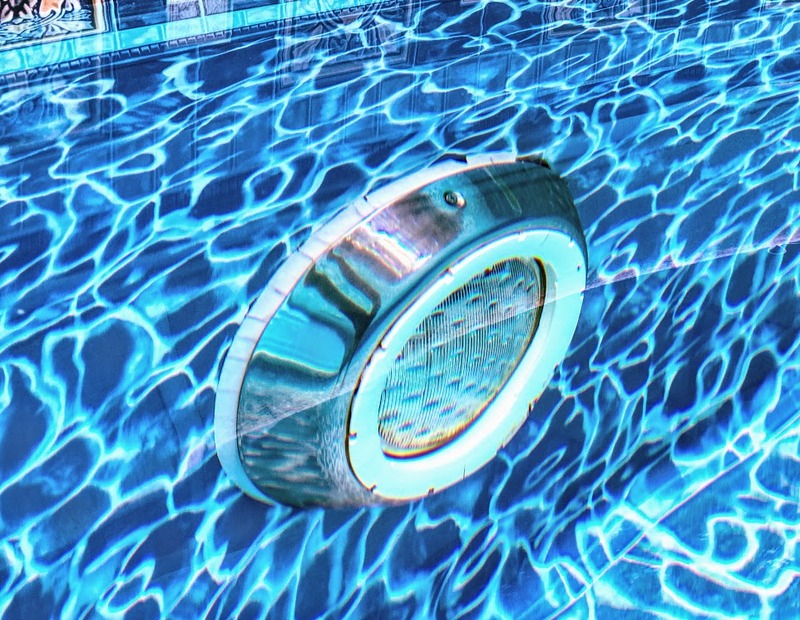 We love our submersible lights that sit at the bottom of the pool and give out a "party like" light effect. Get some great ideas and tips for lighting up an evening out by your swimming pool. Swimming pool lights can be above or under the water. Underwater pool lights are installed during the original construction of the pool. They normally use a halogen or LED bulb. If there is any leak into the pool the bulb will pop. We love turning on these pool lights whether we are swimming or just sitting out by the pool with friends. Many of these lights offer different color lenses. Our lights came with blue, yellow and green lenses if we want to change them. 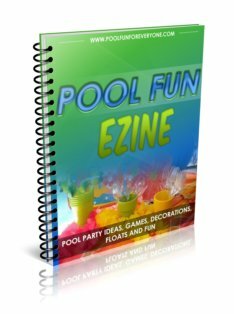 An easier way of getting some fun underwater pool lights is by buying some inexpensive lights on line or in the summer at stores like Target or K-mart. 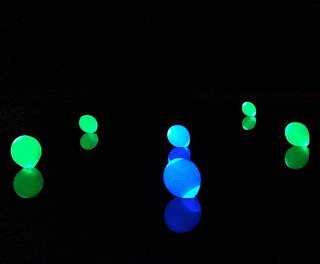 If you want a more festive, fun, disco light effect there are several floating pool lights that give the effect of an underwater pool light. You simply turn on this floating disco ball and choose from one of 7 pre-set shows or have it randomly alternate shows to create dramatic underwater light shows in your pool or hot-tub. 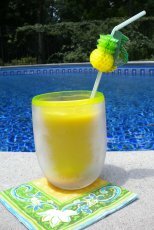 Its great for a teen pool party or an adult pool party. Floating solar lights come on automatically every evening with no need for constant battery replacement. This globe is 12" - a bigger option for a bigger impact. It has 10 color options with 4 LED lights - you can choose from warm white light to 8 color options. 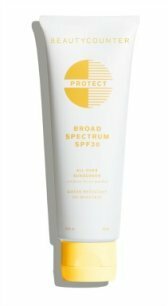 The fully sealed and waterproof design makes it great for outdoor use and for decorating the swimming pool. With a full charge you can get 6-10 hours of light.